By handling aggregation, transcoding, distribution, white-label apps, analytics and much more, Pubfront allows you to focus on creating great customer journeys and growing your content business. Every tool you need in one place. Launch a streaming subscription, white-label solution, OTT offering, or your own marketplace. Your apps. Your content. Everywhere. Give your readers and listeners an amazing experience on all platforms. Style the white-label reader and audio player apps for Android and iOS with your brand, colors and visual identity. Let them read and listen to your content everywhere (including the send-to-kindle feature). Provide your customers with an experience that's worthy of your content and brand. Whether it's an OTT subscription, a white-label app, or a shop, our service gives you full control over the user journey. We also provide an API, widgets and a range of integrations to help you market your service and run your business. And if you need anything else - just ask us. We provide Adobe RMSDK enabled reading and adaptive audio-streaming experiences. Dedicated guidance and support so you can provide the best service for your customer around the clock. Launch seamless campaigns or partnerships through codes, API integration or on site. Move your content, users and service data and give it new life. We can help you get it done. Manage your growing user base, content, lists and layouts from a single CMS. Accept credit cards, codes or API request. Get customers from anywhere. Deliver content like ebooks, audiobooks, magazines and audio programs on all major platforms. Manage your business and experience with full access to customer data and content usage. 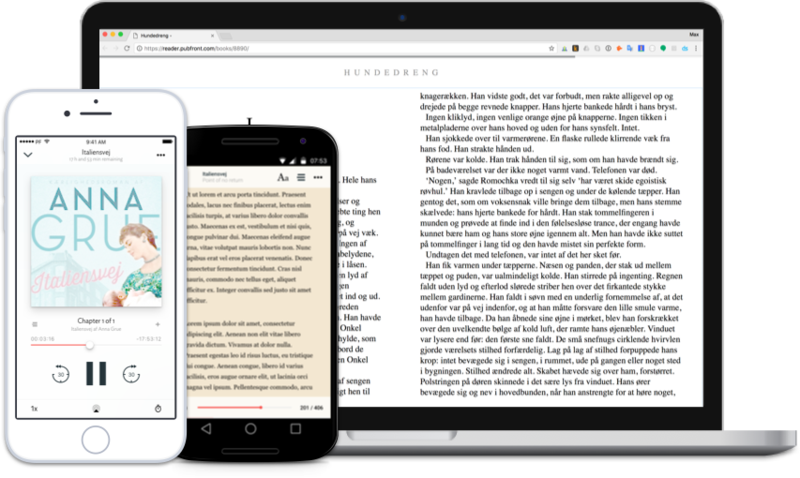 EBOK.NO wanted to become the leading Norwegian ebook and audiobook service. With Pubfront that quickly became a reality. 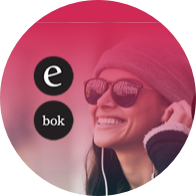 Today EBOK.NO is the leading retailer of ebooks and audiobook as well as a thriving book subscription service with EBOK.NO Pluss. 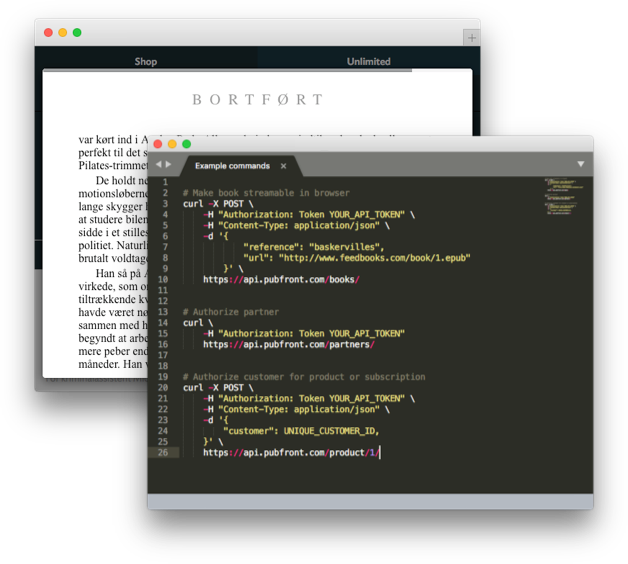 In 2012 the Swedish media company Schibsted wanted to start an ebook service tailored for the Swedish market. 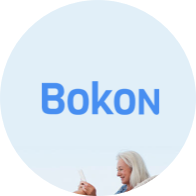 Built on the Pubfront platform, they launched Bokon which has since become one of the most loved ebook brands in Sweden. 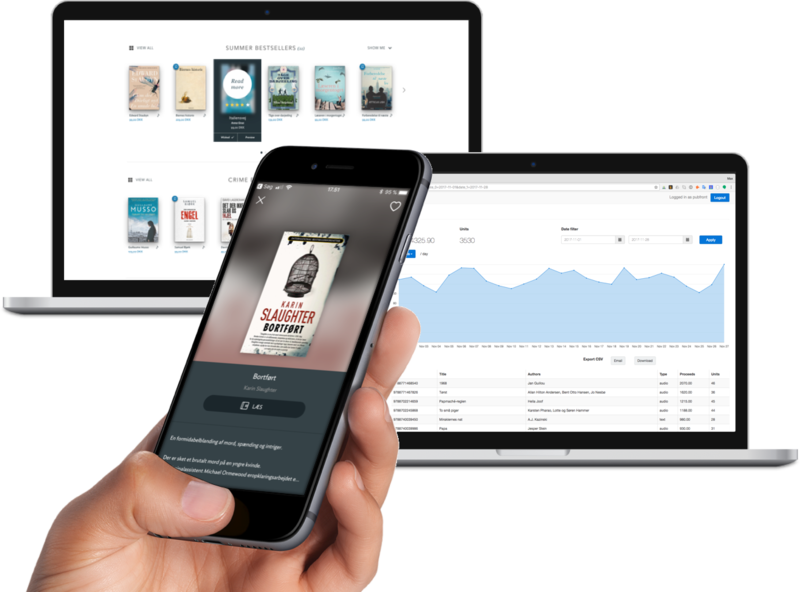 The Danish media company JP/Politkens Hus wanted to become leading in the Danish ebook and audiobook subscription market. 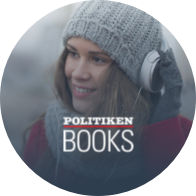 Running on the Pubfront platform, Politiken Books Streaming is now a leading book subscription service with thousands of titles. Join leading brands in promoting your digital content on a world-class platform.